HE was born before Elvis, had his songs covered by everyone from Judy Collins to the Pixies, and managed five decades of brilliant work in a field that tends to see only bright flares. Leonard Cohen is known as a more-or-less rock musician to most of us, but he started out as a poet, publishing books for a decade before his debut LP. 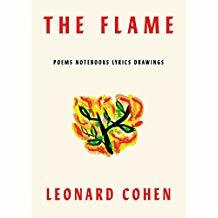 The other day I met Cohen’s son, Adam, to discuss his father’s posthumous book of poetry and lyrics, The Flame, which comes out next week. 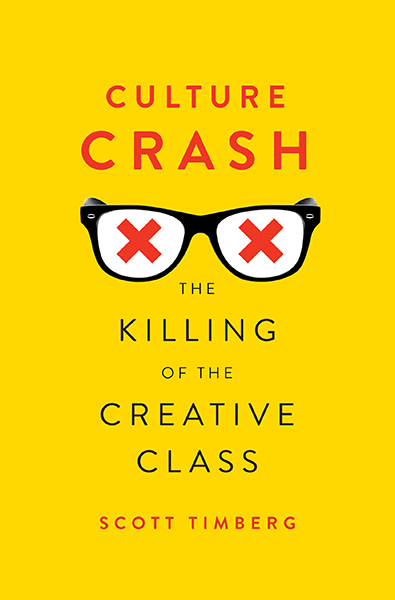 There is a LOT of good work in here and it reminded me of Cohen’s genius and many contradictions. In any case, HERE is my story in the Guardian.